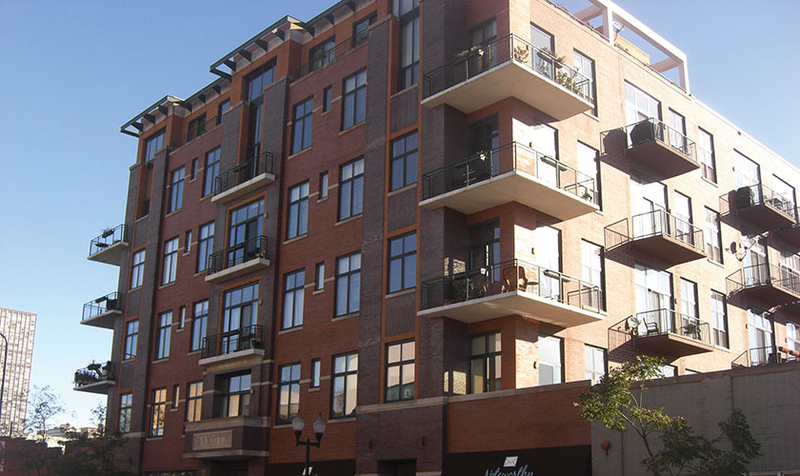 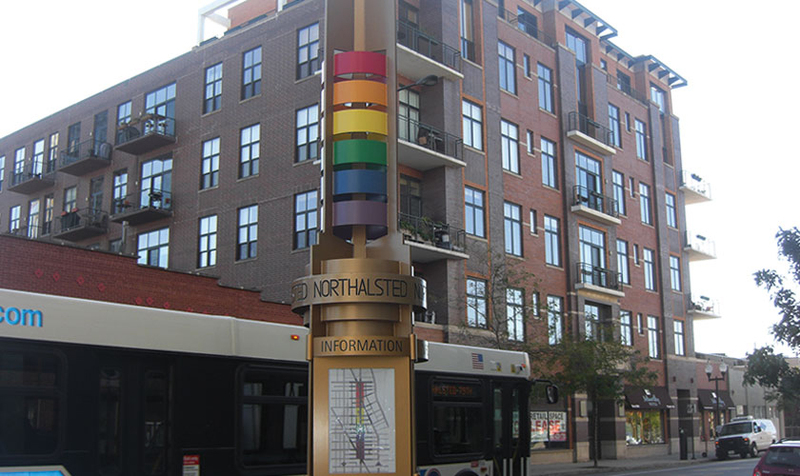 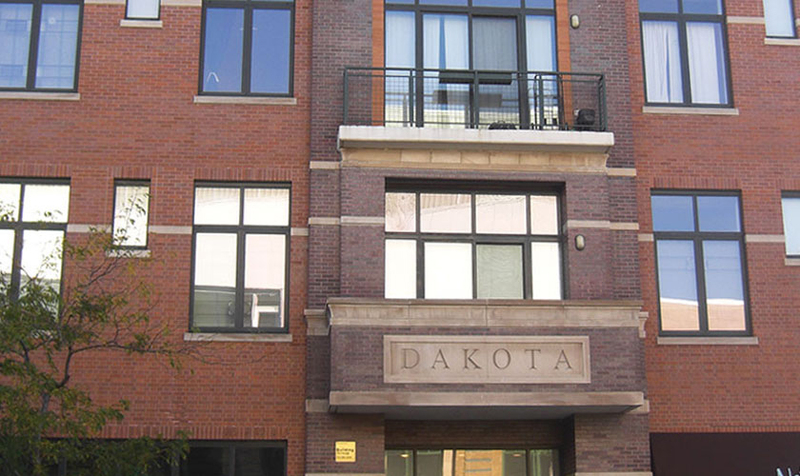 This six story condominium building, located in the heart of Wrigleyville in Chicago, is cast in place reinforced concrete structure. 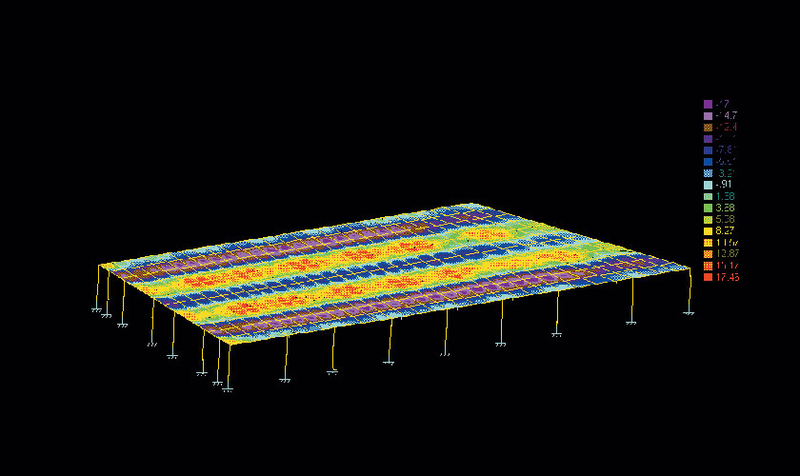 It is supported on caissons, with two way flat slab system as its floor plates. 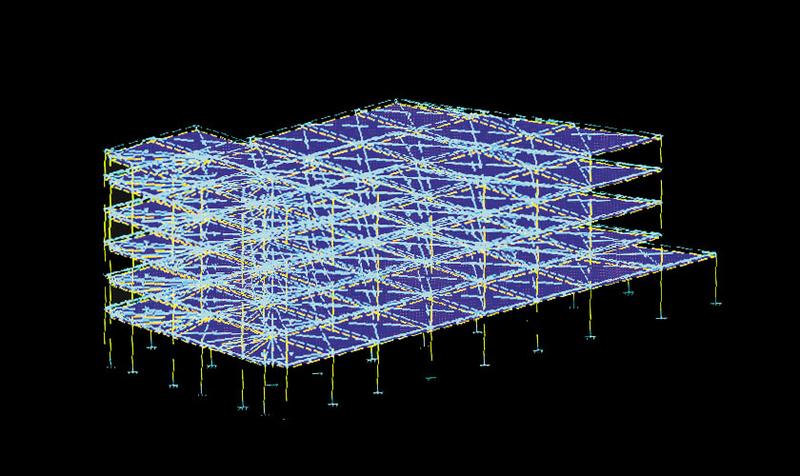 KMI provided structural engineering design services.